Radmila graduated from the Nursing School in Belgrade and then spent twelve years in Austria where she had a successful career in Intensive Care and Rehabilitation Nursing. While she enjoyed the cultural life in Vienna she also travelled widely in Europe and overseas. 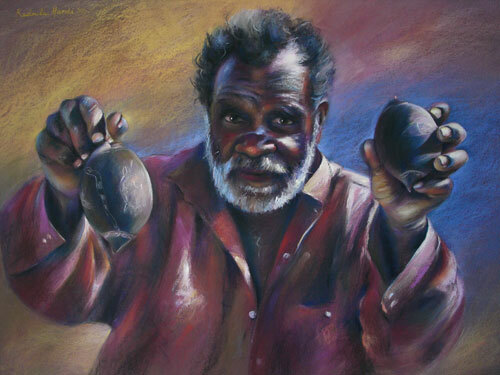 She studied drawing, watercolour, pastel and oil painting with a number of Melbourne and overseas artists. 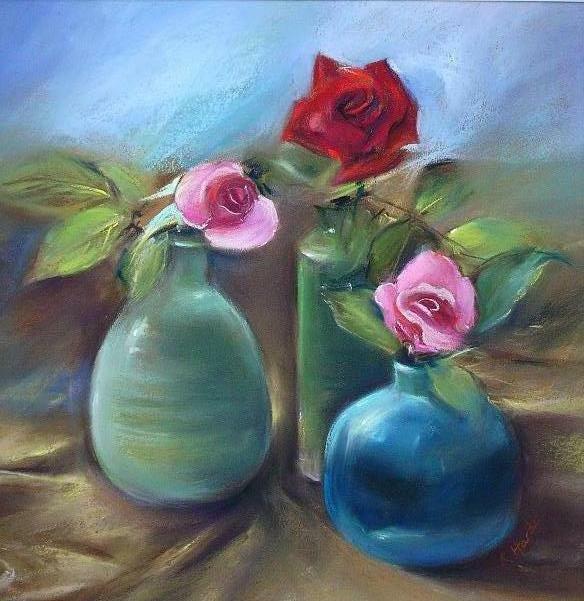 Having found a preference for pastels she explored the ways of using them for six years and presented her first solo exhibition in 2006, of pastels only. She is now working in oils as well and experimenting with gouache. 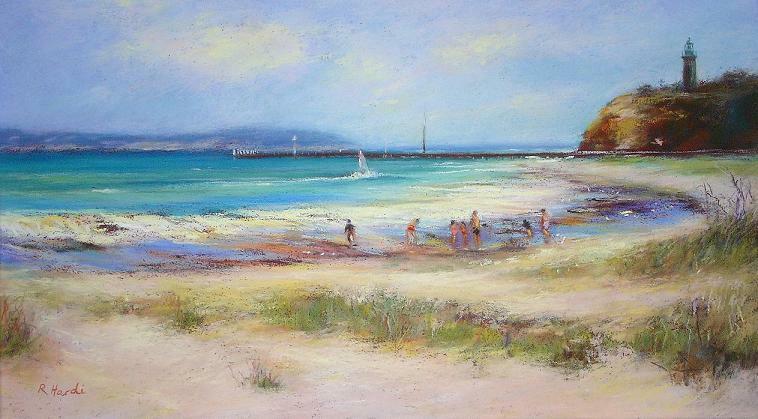 She is a Signatory Member of the Victorian Artists Society and a member and Councillor of the Australian Guild of Realist Artists.